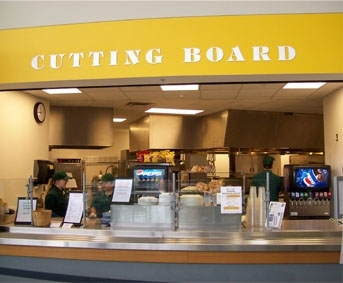 Located in the Food/Activity Court area on the Lower Level of the Campus Center. 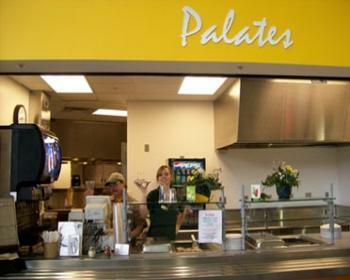 Palates offers a fresh and hot meal from traditional home cooking to international flavors! 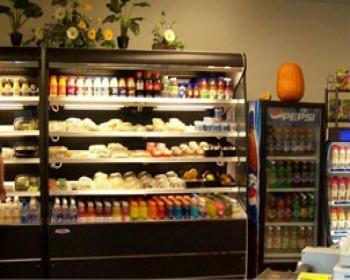 Located in the Food/Activity Court area on the Lower Level of the Campus Center. 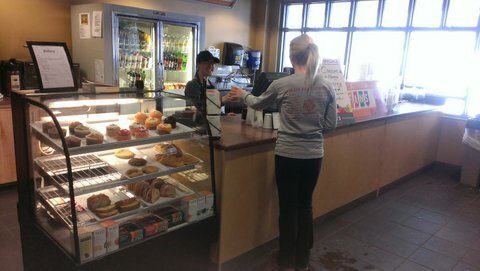 Located on the Main Level of the Campus Center across from the Welcome/Information Center. 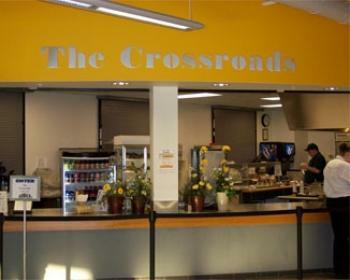 The Crossroads is a Cafe and Grill that offers made-to-order food items and drinks.